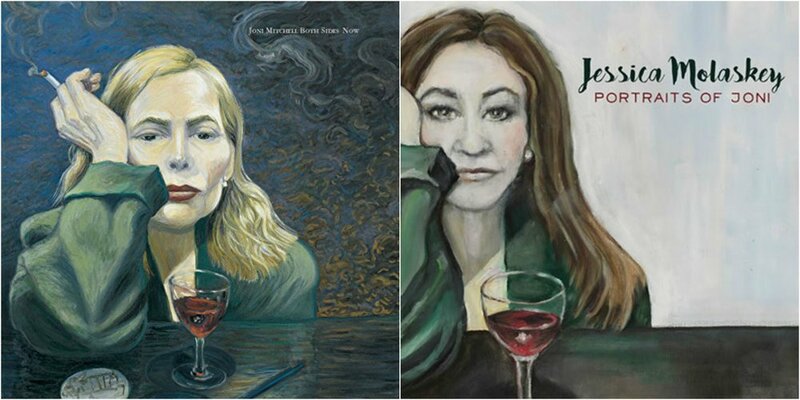 Jessica is an accomplished painter: for her most recent album, "Portraits of Joni," she recreated a painting of Joni Mitchell's. We are blown away by Jessica's artwork! Jessica and John co-host Radio Deluxe, a radio program that brings a touch of old New York elegance and wit to the airwaves. 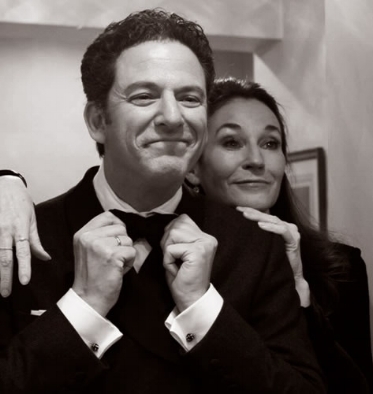 Check out this Duchess-curated playlist of some of Jessica's solo endeavors, as well as her collaborations with her husband, jazz guitarist/singer John Pizzarelli! Jessica told us all about her family's country house in beautiful upstate New York, and it got us thinking...what about a Duchess retreat? A leafy, lakeside idyll just for the three of us gals...we've got our outfits all picked out! Now we just need the canoe and, well, the country house!